(Fremont County, Wyo.) - Can you 'cook up a storm'? Do you know your way around the kitchen? Do you enjoy dabbling and experimenting with food? If you answered yes to all of these questions, we have a competition for you! 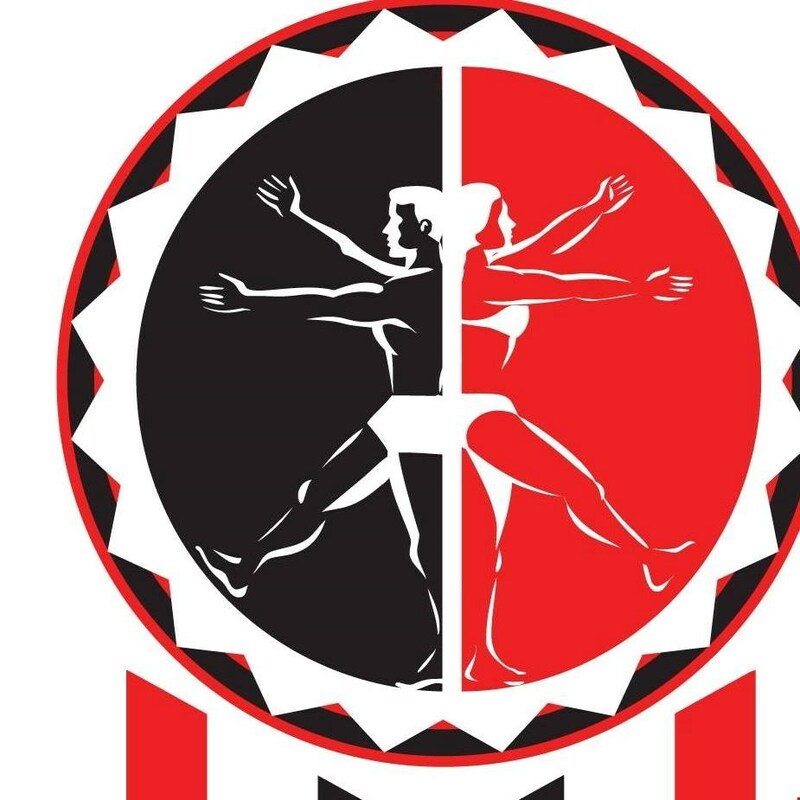 The Northern Arapaho Diabetes Program is sponsoring the upcoming CHOPPED Competition. 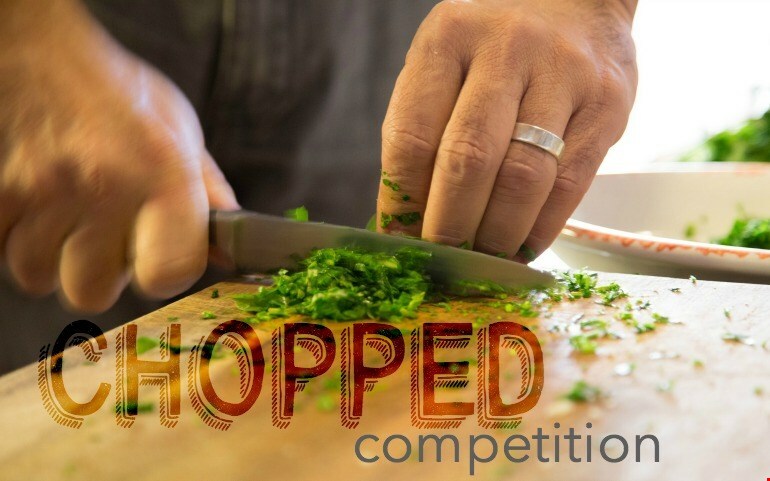 Teams will be provided with ingredients and the top 3 winners will be given amazing prizes! Register by Monday, March 13th. Ingredients and rules will be distributed on Tuesday, March 14th. Not a competitor? Come and enjoy the dishes and VOTE for your favorite! For more information call 307-332-8035.